Flow-Rite is the home for all your livewell and ballast plumbing needs. We offer livewell valves, pumps, timers, and quick-connect marine plumbing. Our Qwik-Lok product is a quick connect marine plumbing system that fits industry standard marine hoses in popular 3/4″ and 1-1/8″ sizes. 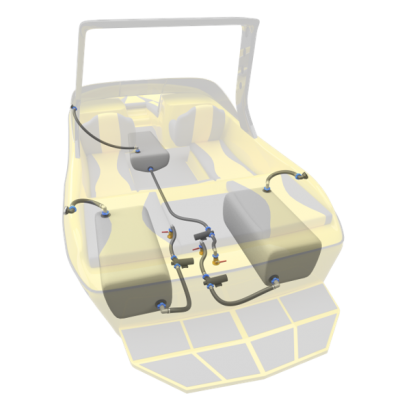 Qwik-Lok™ is a quick connect marine plumbing system that provides increased productivity, quality and reduced costs. 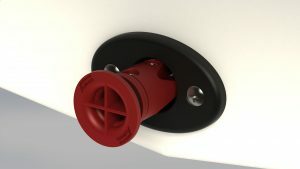 This solution makes putting a drain plug in or taking one out as simple as turning a switch. Introducing a new size in our Qwik-Lok Family. The new 1-1/2 inch Qwik-Lok allows water to flow faster to your ballast bags and marine plumbing systems! Then you’ve come to the right place! Check out our store and search by your requested part. 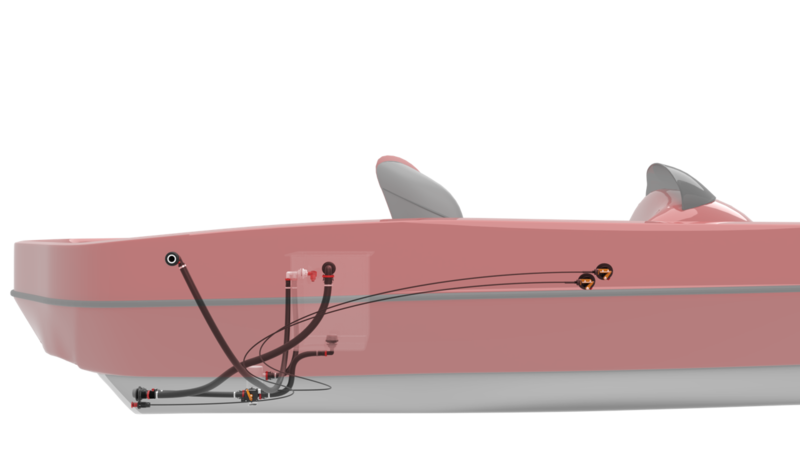 Explore our Marine Resources to find how-to guides, manuals, brochures and videos about our products. 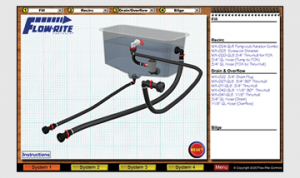 The Livewell Builder’s Guide is an interactive guide to designing your livewell plumbing using Flow-Rite’s Qwik-Lok marine plumbing system.